The ballroom is paneled in traditional Norwegian birch and the ceiling beams are decorated with colorful rosemaling, a traditional folk art. This makes a very attractive area for parties and meetings. 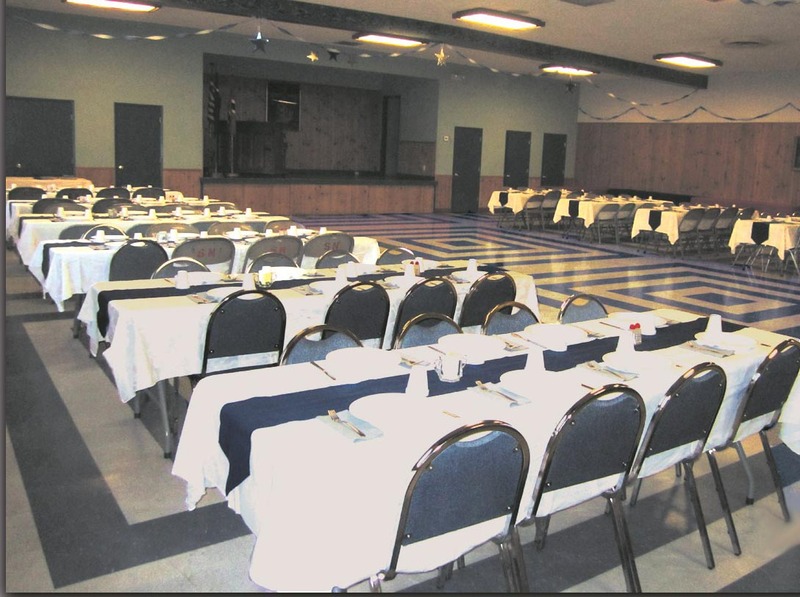 The room can be set up theater style to accommodate 450 guests for lectures and presentations or with tables and chairs to accommodate 210 guests for receptions, dinners, and dancing or other activities requiring this type of seating. Different seating arrangements are available to fit your needs. 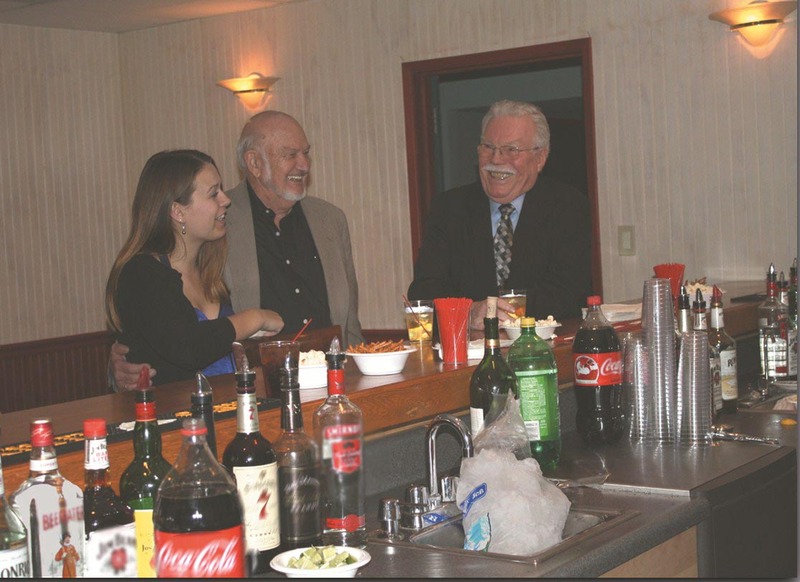 A bar is available to private parties. Please contact us for bar policy.. Convenient parking for approximately 65 cars is available in our private paved parking lot adjoining the building and there is additional free street parking. Early a.m. to 5:00 p.m.
Fees are based on the day and time being reserved. Hourly and long term rates available upon request. Tables and chairs are available for your use. The facility is also available for regular scheduled meetings for a flat fee payable before each use date. A reservation deposit is required to secure a reservation. A refundable cleaning/damage deposit is required for all events. Security may be required depending on the type and size of the event. The deposit is refundable if canceled in writing 60 days prior to the reserved date.